Our playground is the world, our lead is innovation! 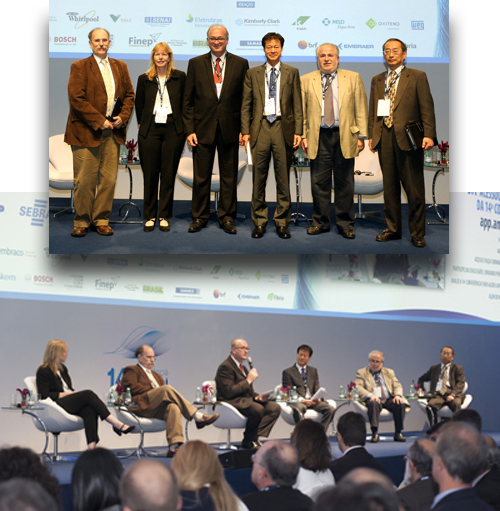 Anpei started in 2012 the negotiation with its sisters to create the World Federation of Innovation and Industrial Research Associations (W-FIRA) on May 21st, 2013. The union of entities aims to expand the possibilities of cooperation between them and between companies, STIs and governments of their respective countries, as well as providing a benchmark for everyone.